How often should someone feed their leopard gecko? 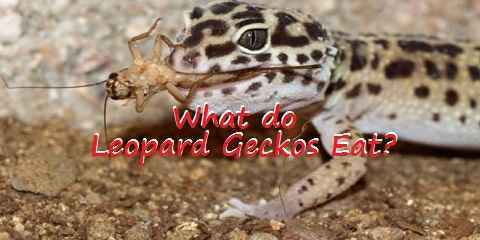 What do leopard geckos eat? As pet owners might categorize leopard geckos to be similar like bearded dragons, they must have fed the same. In fact, it is way and totally different. A bearded dragon’s diet ranges from fruits, vegetables, seeds, vitamin, calcium, and also some insects or worms. 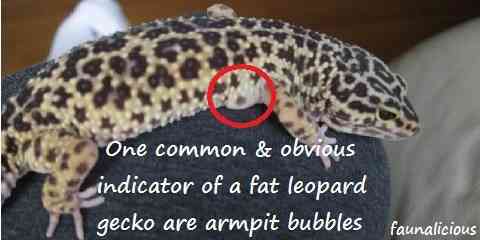 However, it isn’t as the same as the leopard gecko. A leopard gecko can’t stand eating plants or vegetables. It is a bit complicated, indeed, in taking care of a leopard gecko but when you have know the right way on feeding the leopard geckos, it would turn out to be quite easy. The diet of the leopard gecko has to be carefully picked because leopard gecko is a kind of pet which has the most detail diet. A healthy diet for the version of leopard gecko should have consisted of insects and also worms. There are some food that a leopard gecko would like to eat such as crickets, mealworms, wax worms, butterworms, beetles, roaches, sow bugs, tomato hornworms, and also silkworms. These insects are the insects which are often eaten in captivity. Meanwhile the food which is often eat while in the wild ranges from caterpillars, spiders, locusts, lizards, rodents, scorpions, and other kinds of invertebrates. These kinds of insects should have been given in the right amount or else you will get your leopard gecko obesity due to the over-eating. This isn’t right because something that is too much won’t give you good things in the future, especially it is related to the health of your pet. For your information, a leopard gecko is totally allergic to fruit and also vegetables. It makes this pet belongs to the insectivores. Why is it possible for a pet to be unable to eat both fruit and vegetables? Believe it or not, this leopard gecko isn’t created to be able to digest both the fruits and vegetables. In fact, there is some other food which is considered as toxic. They are bugs which have light such as fireflies and also lightning bugs. It is because they contain of chemicals which should have never been used as the source of the food. Another food which can cause toxic is the wild insect. Well, in this kind of occasion there is an argumentation telling that it is good to feed the fresh caught insects rather than those dead insects. In contrast, some other said that the fresh caught insects may contain parasites that can harm your leopard gecko. That is why covering the dead insects with calcium or minerals can reduce the presence of the parasites and to ensure yourself that your pet is going to be okay. As a habit, a leopard gecko should be fed based on the condition and age they have. when your pet is sick, you should feed it once in a day and wait until it recovers. For the healthy adult gecko, you can feed once every two days. For the active growing gecko, you can feed as much as possible as long as it is able to manage. What do you think about the question of what food do leopard geckos eat?